Quality services by specialized HVAC air duct cleaners! 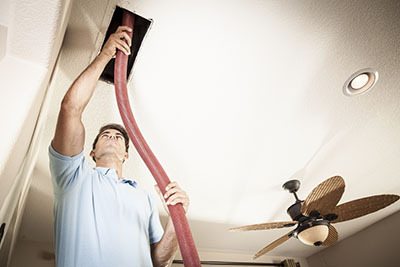 Read our tips on effective solutions for maintaining your air duct system at home. Do you know how often air duct cleaning is needed and the best season to maintain the HVAC system. Do you want to learn more about air vent cleaning? Check out our tips here. Air duct cleaning isn't something you do often. You need to make sure the air ducts are in good condition and properly sealed. Once air duct repair and cleaning are completed then it's good to check them annually but the process will be easier. 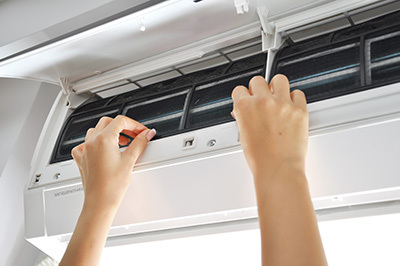 The HVAC systems are used mainly during the winter and that's why it's important to check them in the spring or fall. According to our specialists at our air duct cleaning in Valencia HVAC maintenance should include HVAC unit cleaning and repair as well. While it is normal to perform extensive air duct maintenance only once a year, Air Duct Cleaning Valencia experts warn that if you happen to own pets it increases the chance of the air ducts getting dirty or clogged. This means you need to inspect it more often. It's impossible to keep air ducts perfectly clean at all times since air is transferred from outside with elements travelling in the external air. Though, it's vital to keep contamination at minimum levels. You can achieve that with annual air duct maintenance according to our professionals. If dirt is removed and ducts are checked once a year, there is no time for them to become very dirty till you maintain them again. In combination with HVAC unit cleaning, indoor air will be clean. You should clean your air vents on a regular basis, just as you would your carpets or hardwood floors. You can use a vacuum cleaner to vacuum the vents, or wipe them down with a damp cloth or paper towel. 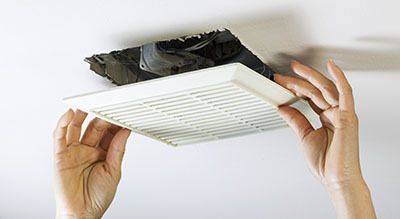 Keeping the air duct vents clean will keep excess dust from circulating in your home. The indoor and outdoor HVAC units, and the air ducts should be properly cleaned. If the air filters are dirty, they should be cleaned or replaced, depending on whether they are disposable or permanent. Sealing any leaks in the ductwork and around the registers will help to prevent future contamination. Weekly vacuuming of the floors and upholstery is paramount.